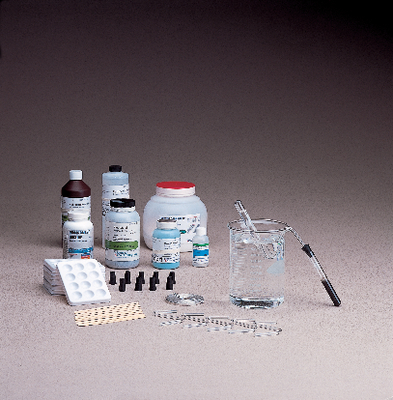 All four reaction types are examined in this lab – synthesis, decomposition, single replacement, and double replacement. In two of the five activities, students learn the technique of collecting gas over water, then test the gasses to see what they are. They also have to determine which reaction type each part of the lab produces. Developed by Mary J. Gallup.